Just in time for Father’s Day, we’ve finished our first ever father-baby sculpture. 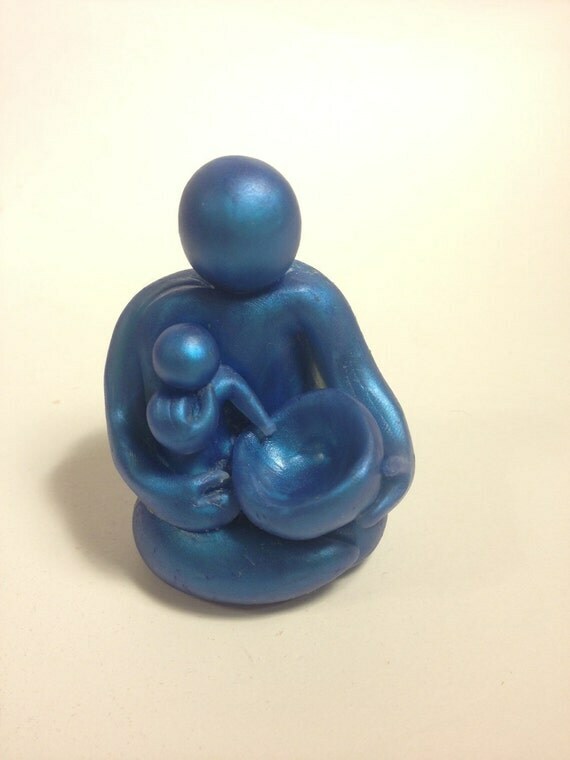 This seated father and child sculpture is 3 inches and colored with a beautifully swirly mica pigment. He is custom created in the color of your choice by request in your order (color choices: blue, turquoise, russet, lavender-gold, rose-gold, gold, bronze, copper, gold-bronze, purple, or green). He is a nurturing, loving figure! Papatoto means “fatherbaby” and represents the continued, symbiotic, connected relationship between parent and child that begins in the womb. This fatherhood sculpture was created in collaboration with my husband to capture the father-child bond and how the baby learns to explore the world from the secure base of daddy’s lap. A new standing father with child on hip is coming next. 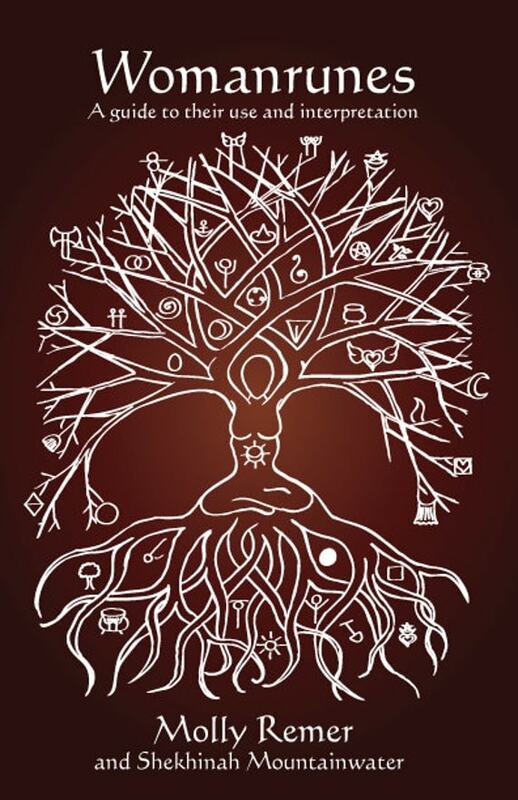 Birth affirmations for fathers coming up as our next newsletter freebie, so make sure you’ve subscribed!